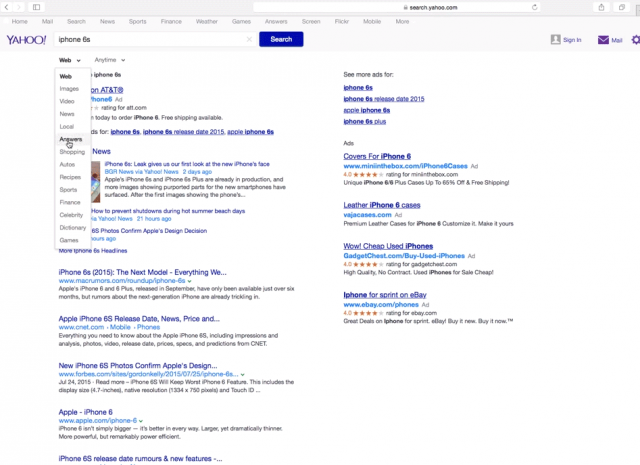 Yahoo keeps on testing new looks, designs and user interfaces. This should come as no surprise with Marissa Mayer behind the wheel. Here are some other recent Yahoo tests over here and here.